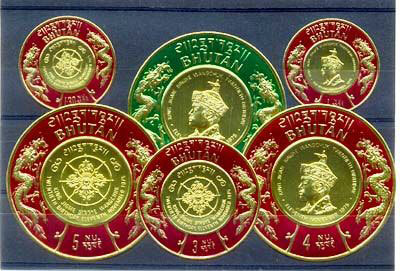 Burt Todd, an American entrepreneur, developed a series of interesting and innovative stamps for this small country. Some were on silk or steel, some were scented, some were in 3-D, and some were talking! 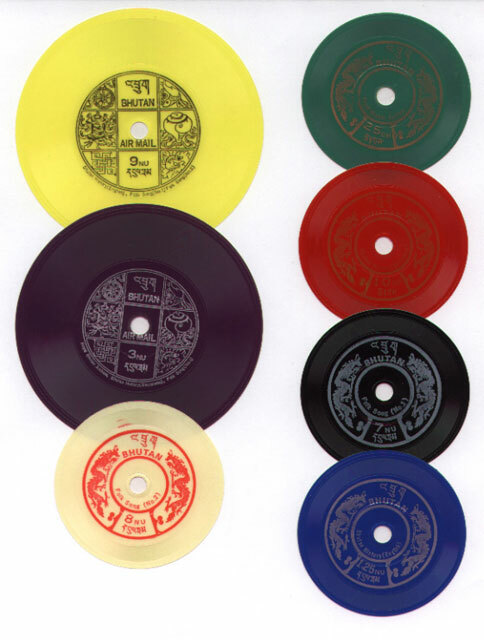 Stamps which were cut discs of grooved rubber actually played the national anthem or the history of the country when turned on a record player. 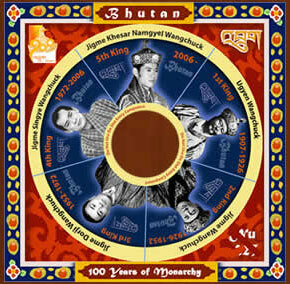 In 2008, Bhutan released a CD-Rom stamp which visually displays historic events of the country. Stamps have considerably helped in generating money for the nation and the development of power supplies, hospitals and even roads. Who knew a stamp could do so much?!! Hello! Excellent blog! I would be pleased to show you my website.